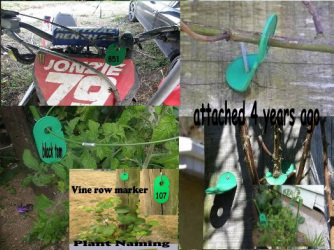 The Holdm® Marker Clip is placed either on the plant stem or attach to a post at the end of your row, to identify row or plant type..These tags will not rust, fade or smear ! Simply write on the surface and they will last for years. 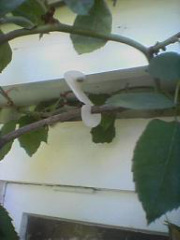 Perfect for identifying plant or vine varieties. 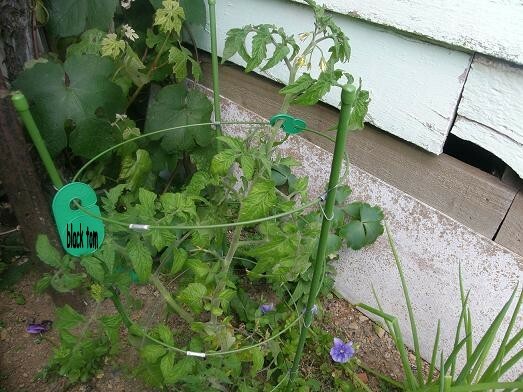 But of course the Holdm™ Marker Clip can also be used just about anywhere. To identify work areas... no more "sorry got the wrong row boss"
For safety purposes to prevent injury to exposed anchors or wire. For temporay cableing for when inspectors are on a site vist. 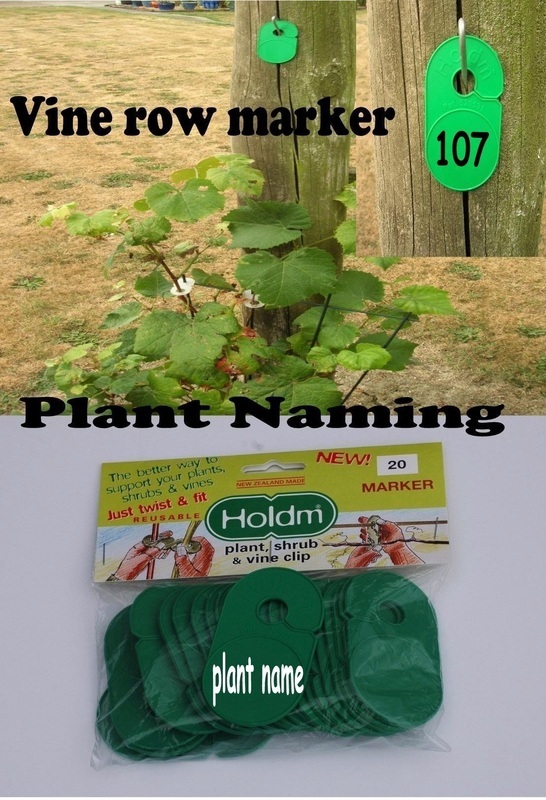 Versatility is Holdm® middle name with just a few minor adjustments to the original patented Holdm® we can now supply specific horticulture and viticulture industry vine tying products to suit your needs.